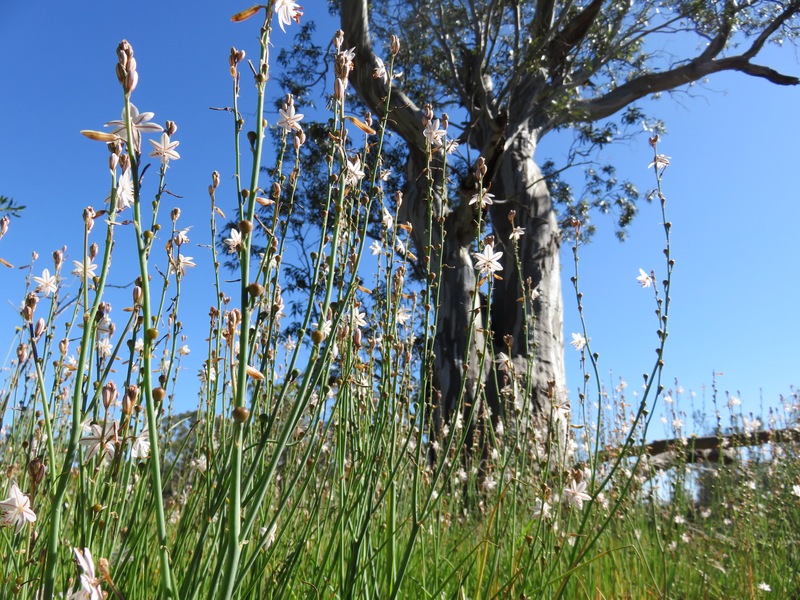 John Williamson once wrote a song about the Mallee. He also wrote a song about knocking a budgerigar on the head with a brick rather than take it to the vet, but that’s beside the point. 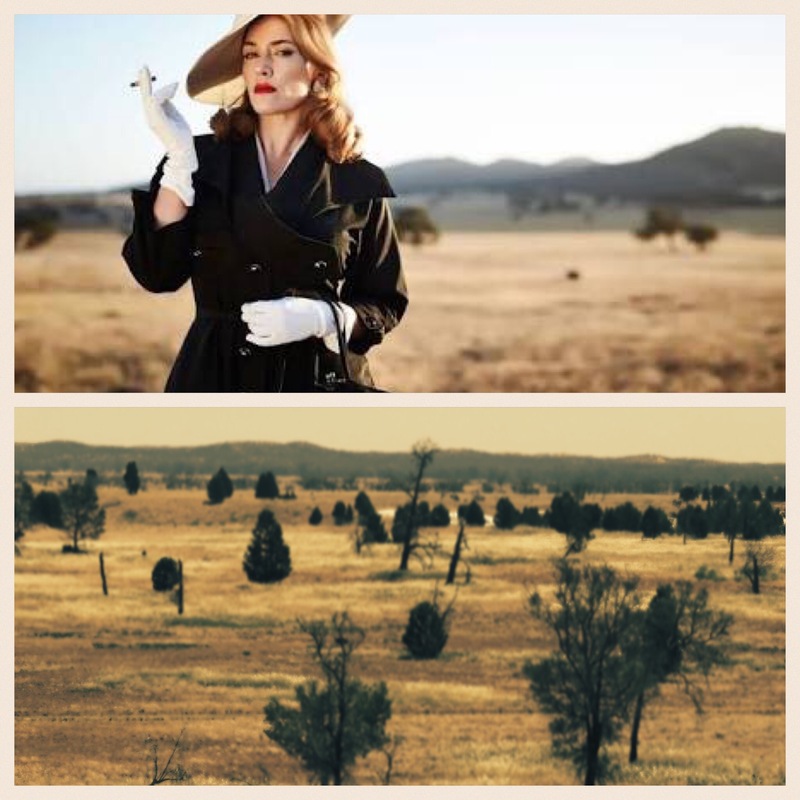 The Mallee, if you weren’t sure, is north-western Victoria and together with the Wimmera captures some great dusty wheat-and-sheep lands that were also the backdrop for the dressmaker. It’s not somewhere people mention together with the concept of a tourist destination which on some levels is a shame. Being a tourist in my home was brilliant fun so figured I’d better line up some highlights. 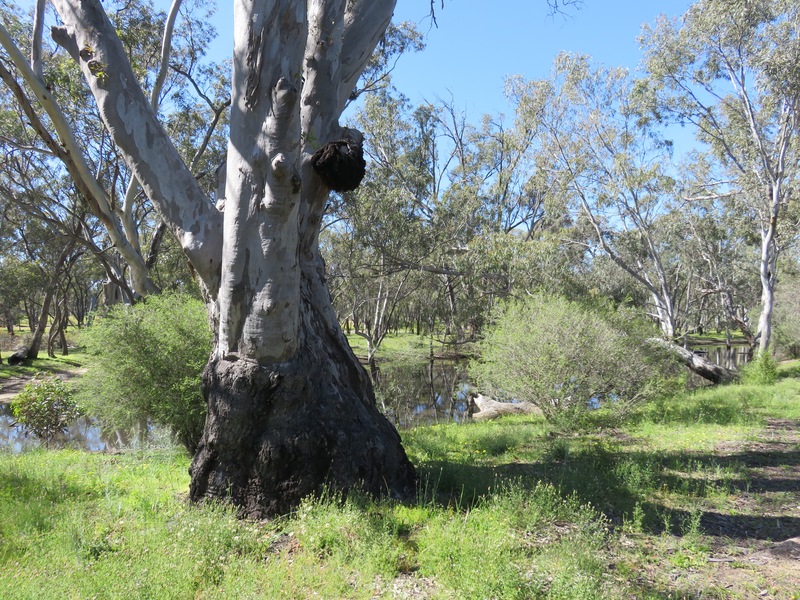 I’ve already posted pix of the Big Koala (hardly a tourist attraction) and the J-Ward in Ararat. 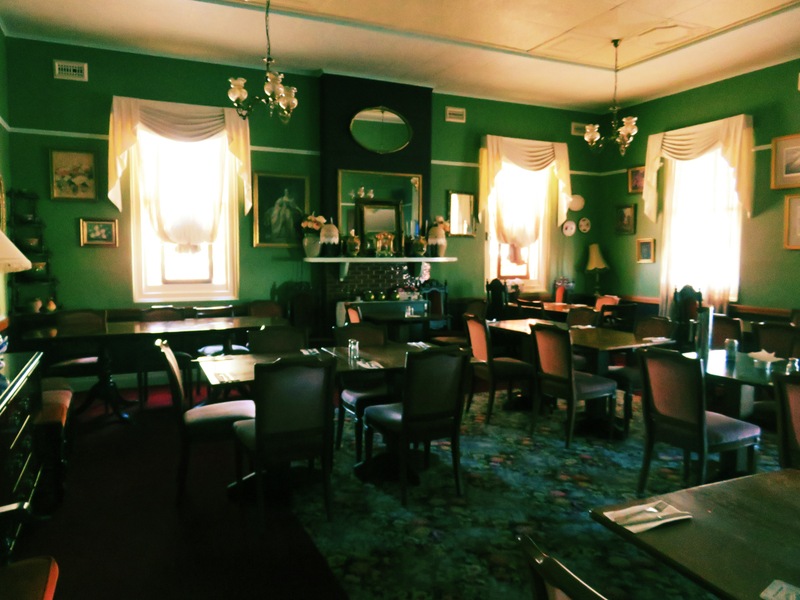 Today we’ll whip through the very excellent Dimboola Victoria Hotel – run my my amazing high-school friend Meran Pilmore. 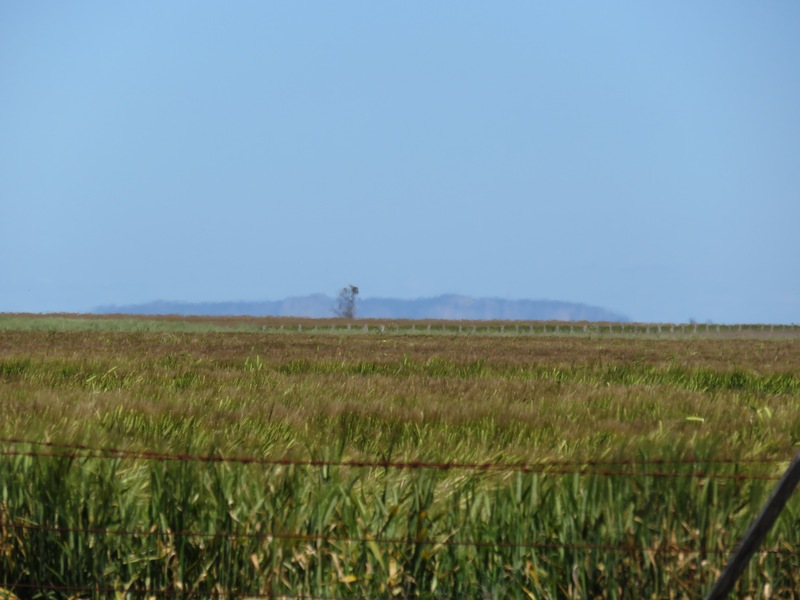 The next blogs will encompass the Grampians, and the Yarriambiack Shire silo tour. With all the water around in the Wimmera, Dimboola is actually looking pretty good and unlike Horsham, many of the stores still wear their original facade. So it’s actually unexpectedly pretty. This includes the pub Meran now owns. Meran grew up a few streets behind my family home and as both parents of teachers, we were pretty much compulsory friends. She was also a brilliant adventurer and creator, always imagining fantastic stories and building cubby houses, climbing trees and fixing things. 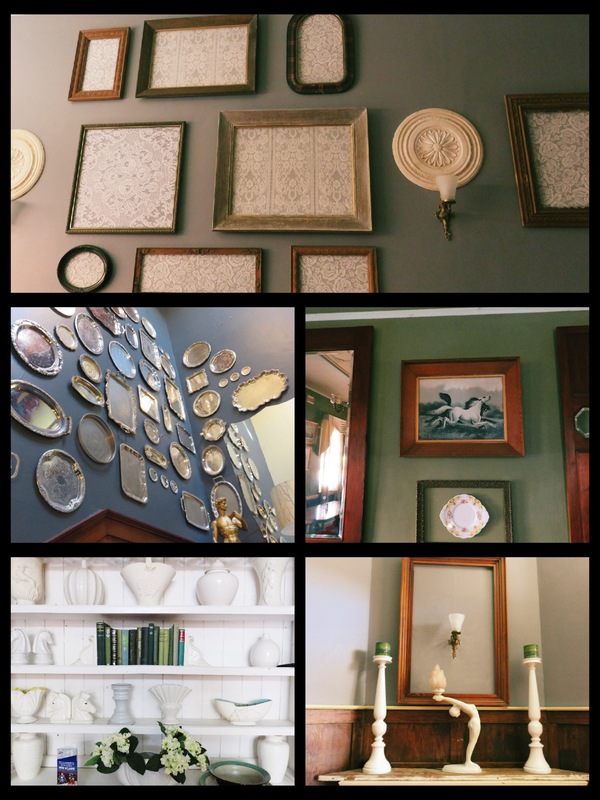 Now she and husband Stoph run the Victoria Hotel in Dimboola which has turned from a run-down oderous establishment to something really quite exceptional. 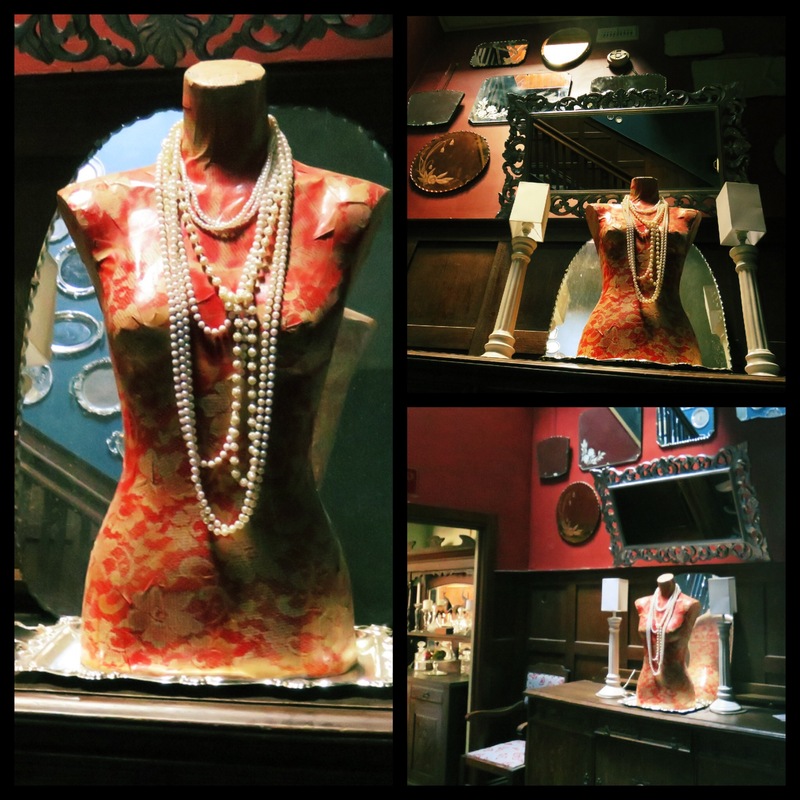 Megan’s knack for collecting and creating has turned the pub into a movie set and it’s often booked out for accommodation. The food is on fleek and the decor is just incredible. 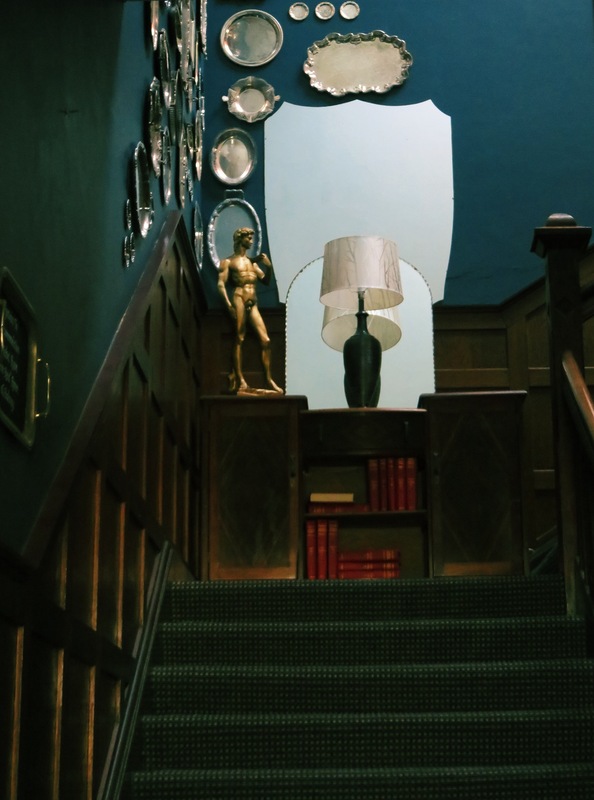 Her love of story-telling is evident in the Bib Reid Room, a private dining room dedicated to a woman who was a draftsman during WWII and contributed to the war effort by illustrating manuals for weapons. 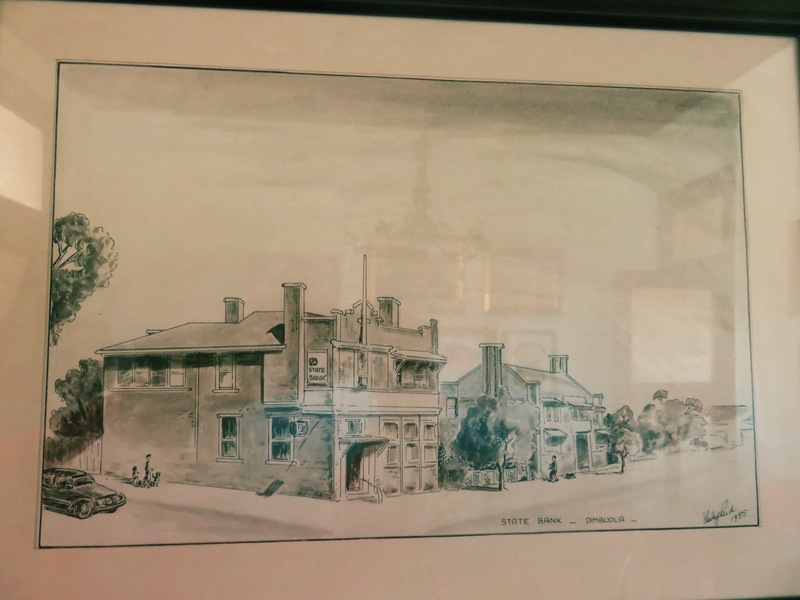 She also sketched her beloved Dimboola. For the sharp-eyed, you may spot what I call the ‘horses of Natimuk road’ in the pic below. Meran rescued the images, the same ones which hung in the homes of both my great-grandparents, and they are now in the pub dining room. I stayed out at the pub in one of the rooms Meran had apparently not got around to refurbishing, but it was still brilliant: crisp hotel-quality linen, clean and quiet. A huge verandah to drink a morning coffee on and watch the town wake up and crazy but awesome bits of… Stuff… Throughout the hotel that just capture the imagination. I swung by Horseshoe Bend in the Little Desert National Park en route home, which was buzzing with campers taking advantage of the pseudo-long weekend offered by the Melbourne Cup. …and then it was a bit of a personal crusade. I swun out to Pimpinio where the Rule family had farmed from some time in the mid 1800s to the early 1980s. Unlike Dimboola, Pimpinio is experiencing no resurgence and it has little more than a caravan retailer from what I could see. 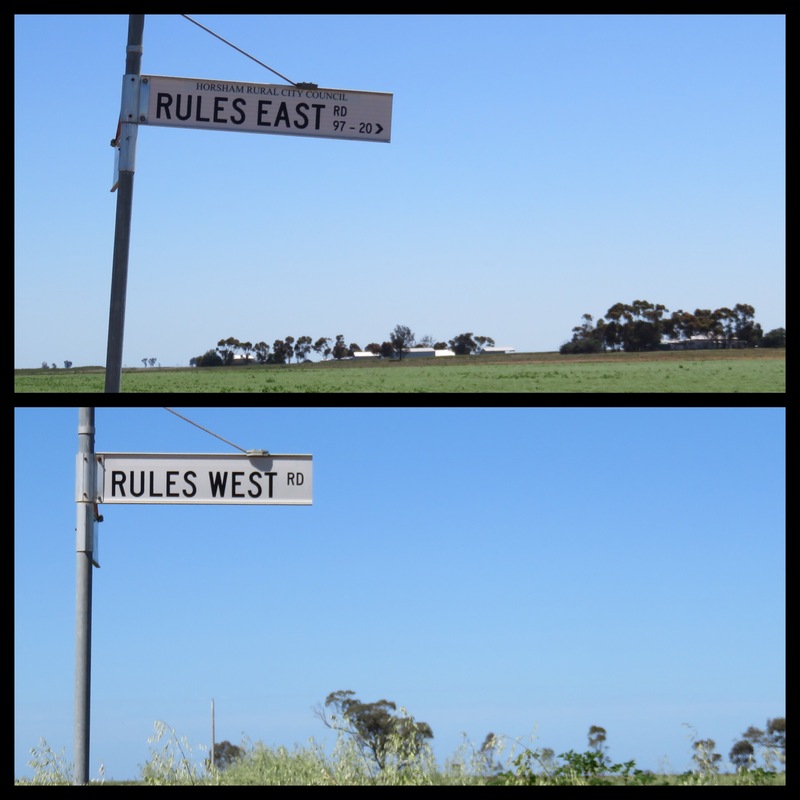 The family road remains – in both directions. 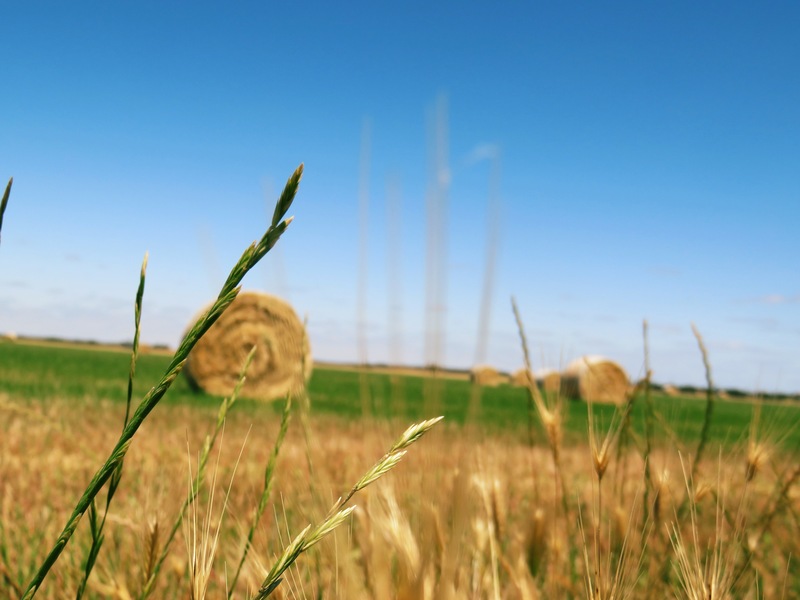 And the Wimmera plains were the flattest place I drove in more than 8000km across the country. Random question but I don’t suppose you are the same Peta who lived in Kalgoorlie around 2008 was a signwritter and had a big ?ridgeback dog are you? We met this lady while traveling in our bus, we did a barter with a silver ring i had made in exchange for a “Tilly” sign on the front of our bus……i dont suppose it was you was it? Hi Claire, this isn’t as random of a question as you’d think but the answer is even more bizarre. When I was a journalist in Kalgoorlie back in 2002, there was a young girl with EXACTLY THE SAME NAME AS ME. Peta Rule. I kid you not. That Peta Rule is the reason I now go by Peta Bree Rule (with the middle name and all). Now, I’m not entirely sure if that Peta is the signwriter you met, she would have been about 17 years old in 2008, but then… you never know. Also, epic story about bartering a silver ring for a sign. Winner.